Cold brew coffee refers to the process that the beans go through when brewing. Unlike the traditional hot cup of coffee, cold brew uses cool water to steep the grounds and it steeps for 12-24 hours and is then chilled before drinking. The result? A smoother, less acidic, slightly sweeter cup of cold coffee. In a traditional cup of hot coffee, it is the heat that extracts the flavors and aromatic chemicals. So when using cold water over a longer period of time to extract the flavor, you get a less-bitter tasting cup. 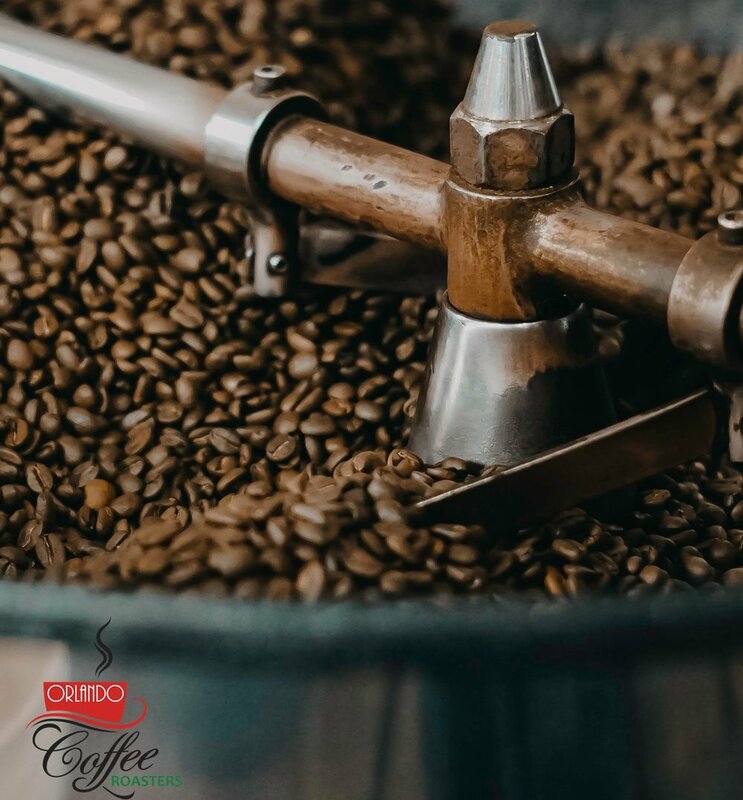 Due to the longer steeping process, there is a higher caffeine content than a cup of drip-brewed hot coffee. Due to this higher caffeine content, it can aid in weight loss. Drinking a cup of cold brew after exercising can increase the “after-burn effect” of working out. Drinking a cup of regular hot coffee will also aid in the same way, but due to the higher caffeine content, cold brew will be more effective. Also, caffeine naturally increases the blood flow to the brain. The high amount of caffeine will allow more blood to flow, thus improving cognitive function more than the average cup of coffee. The smoother, less-acidic cold brew is also easier on stomachs, making it ideal for those with digestive or stomach problems. Make sure to give our Signature Edalih Cold Brew blend a try to make your own cold brew at home!